I’ve been seeing the name Mutant Bikes popping up all over these days. When and who started Mutant bikes? I started Mutant Bikes in 2006. I’ve riding BMX since I was 10 years old, my first bike was a national brand that my mother and brother gave me when I pasted one level on the school, then I made a race track in my backyard and I fell in love with riding my bike. Then I quit the school when I was 17 years old to start working and study at night school, only to get money for my bike and to grow on my life. I was sponsor for some distributor in my country and one of them, asked me for a frame drawing. So since I always loved to design, I drew a frame for a company called Parkpre which never made it… hahaha. In ’97 I started my own business with a BMX distribution (working in other companies at the same time to get money to invest). 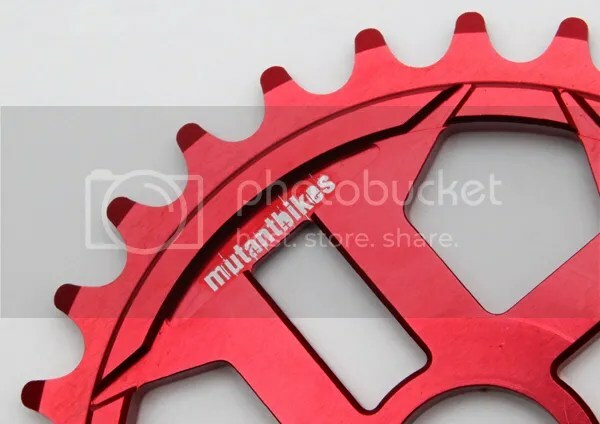 I learned a lot since I started my own business and I decided to make my own bike company, which is MutantBikes with MTB dirt/street and BMX frames and parts with my own ideas. Where are you guys based out of? Is there a pretty big scene in that area? We are from Leiria, a small city in the center of Portugal. 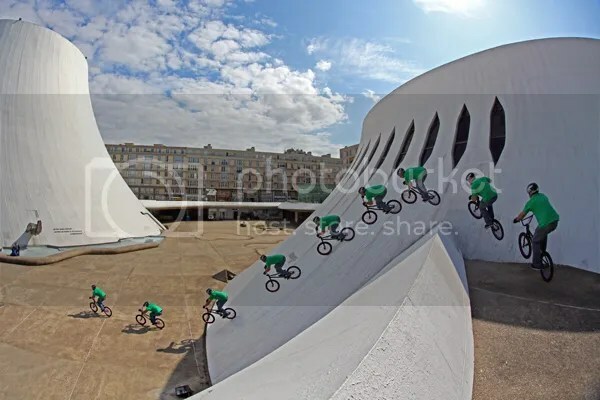 Leiria is one of the best cities in our country to practice BMX and MTB street/dirt. We have two indoor parks, a concrete outdoor and the Mutant trails. 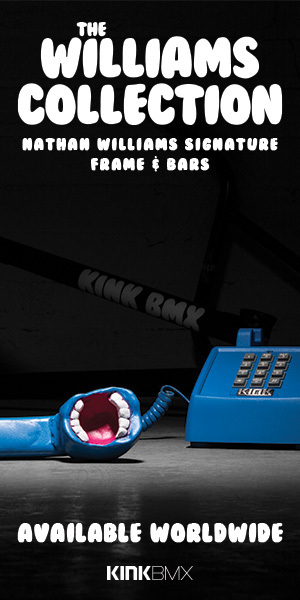 The BMX scene in my town always was strong and it continues to be. How many people work for Mutant Bikes? Can you give us the low down from the people paying the bills to people designing the products, to the guy who cleans up after everyone? MutantBikes is a small company, basically me, my girlfriend and our dog. 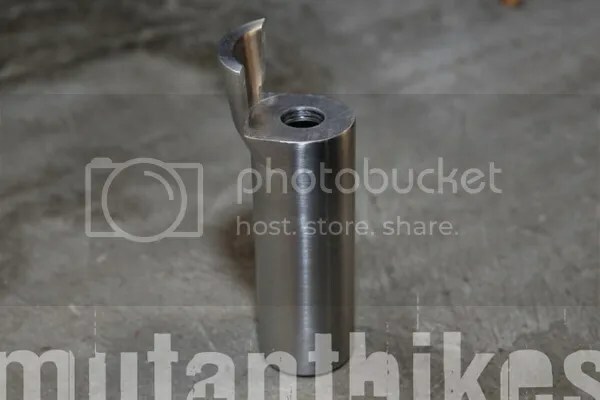 I design and develop all the parts, some graphic designs, contact distributors and customers, reply to all the e-mails and take care of the site, Facebook and Myspace. My girlfriend takes pictures from the parts and team riders. My dog does absolutely nothing, only eats, plays and sleeps. We have some important friends that also are team riders, which help us a lot, Dinis and João help with the website and Hugo is our graphic designer. What’s a typical day like in the Mutant Bikes home base? We always have a lot of things to do. 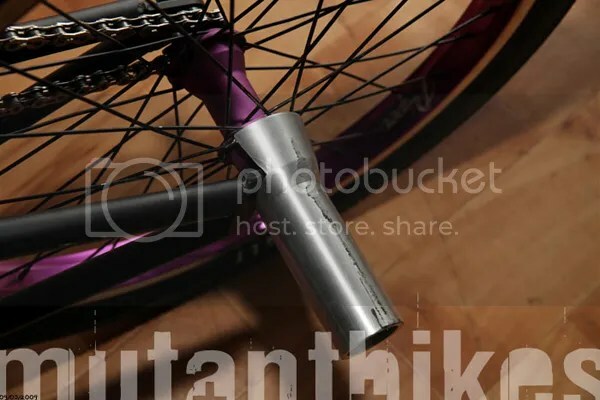 Beside Mutant Bikes we have MFOBMX Distribution, organize the BMX Series – National BMX Championship, photobmxmag and a Store. Our typical day is super busy, no schedules, trying to organize our time between all the projects that we are involved with and still ride “kids” bikes. Mutant Bikes is still a fairly small brand. What are some goals that you would like to see the company accomplish in the next few years? We want to grow step by step and to be honest I never thought about that before. Of course we are working and I would like that Mutant Bikes become a strong brand in the future. I saw a few videos featuring some of your products. What is your product line looking like these days? Are there any new products that you can tell us about? I have a lot of ideas in my head and some of them are already designed. I try to do it light but at the same time strong parts, not undervalue the good looking. 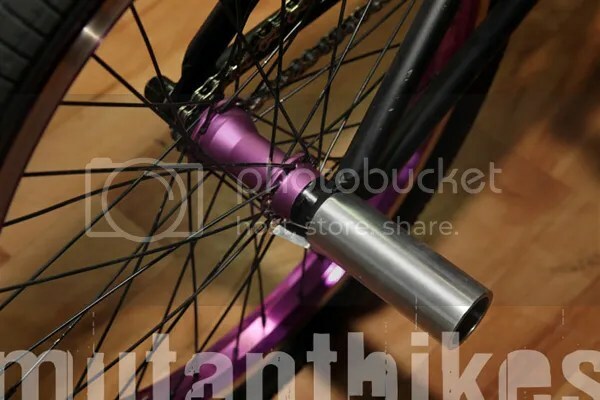 The biggest news are the forks, rims, cranks, sprockets and hubs. Also, since we had a lot of guys asking for 26” frames we decided to make it. 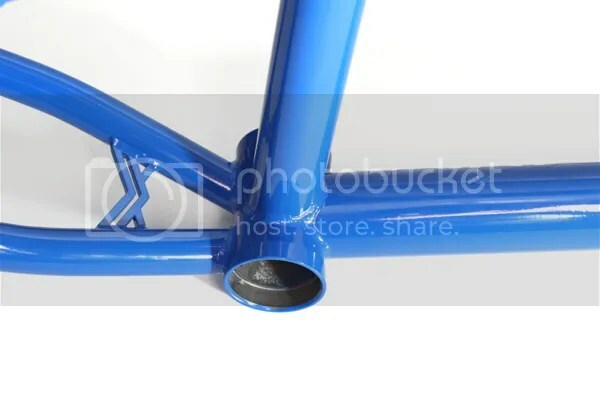 You guys also do some 24″ frames for the mountain bike/hybrid guys. What’s the story behind those? 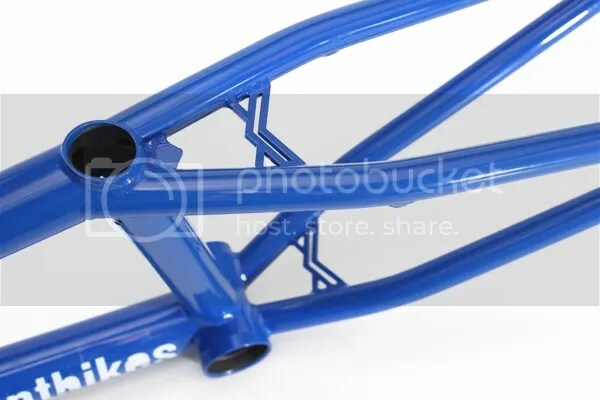 Mutant Bikes started with 24” frames following the BMX line. Since I always ride BMX I looked at my friends MTB’s and idealized a simpler 24” bike with same things as a BMX bike. What is the team looking like these days? Will there be any additions or changes at all anytime soon? In BMX we have: Jason, Miranda, Serra, Hugo, Dani and Ivan. We already spoke with other riders that will enter the team for 2010. How do you guys go about picking new riders for the team? What is the process you guys usually go through? Who should people send their sponsor videos to? We look for new riders through our distributors, so it means that we only support riders after we have a distributor in their country. We usually receive a lot of e-mails with videos and photos from riders around the world, but we can’t support everybody. They can send a e-mail to the distributor of his country (easier) or send to us. Do you guys have any trips or videos in the works coming up? We plan to do something in 2010. By now, only small editions and photos. 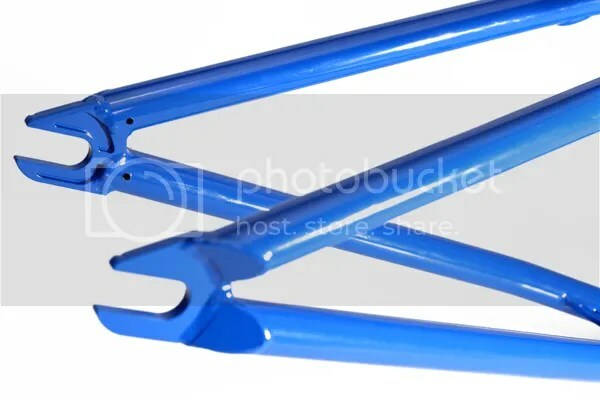 Lets say somebody has an issue with their frame or bars, who should they contact to get the issue resolved? They have to contact the Shop where they bought or the distributor so they can solved all things as soon as possible. If they don’t get any reply, they have to contact us immediately to our e-mail mutantbikes at gmail.com with a pictures or so. 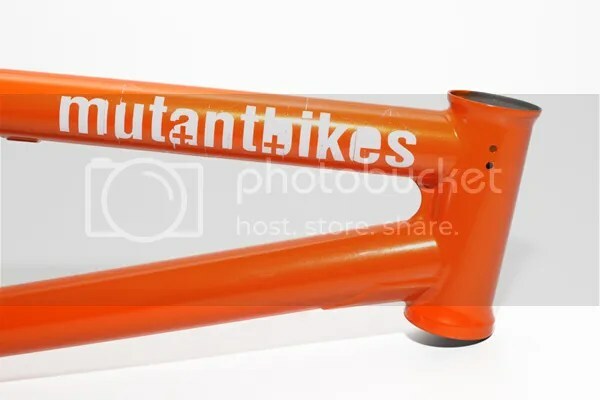 Who should shops and distributors talk to if they are interested in Mutant Bikes? What about general questions for you guys? 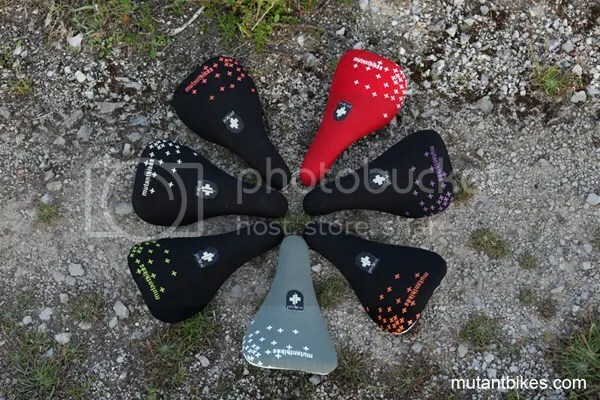 They can contact us through our e-mail mutantbikes at gmail.com. About general questions, I guess nothing special, depends about the e-mail they send. Where can people currently pick up your guys stuff? MutantBikes is now available in Portugal, Spain, France, Germany, Latvia, Poland and Russia. 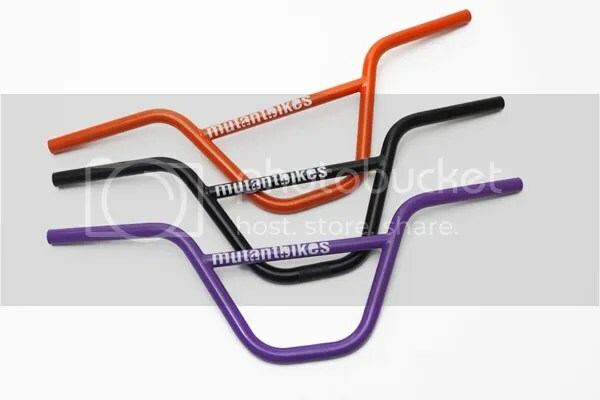 Australia should be the next country that will have MutantBikes available. In US we don’t have a distributor yet. Is there anything I missed that you want to talk about? I guess that we talked about everything it matters. I have to say thanks a lot for the opportunity to get this interview for your website and sorry for the long time that it took. Well, the article is really the sweetest on this precious topic. I agree with your conclusions and will thirstily look forward to your approaching updates. Saying thanks will not just be enough, for the tremendous clarity in your writing. I will immediately grab your rss feed to stay informed of any updates. Fabulous work and much success in your business endeavors! Hey… hard to find good mountain biking and cycling blogs these days. This is a good one though! Keep it up. Have a great ride!